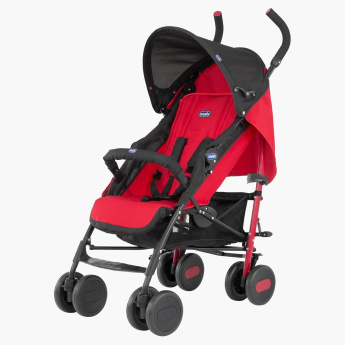 Stroll around with your baby comfortably with the help of this convenient stroller. 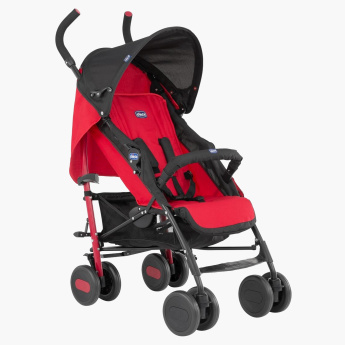 Stylish looks and sturdy in make, this stroller is easy to manoeuvre. The safety harness will hold your kid in place even during bumpy rides while the canopy will keep your little one protected at all times.